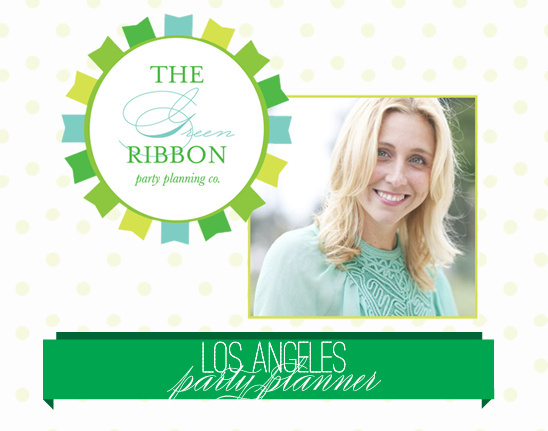 Los Angeles Party Planner | The Green Ribbon Party Planning Co. 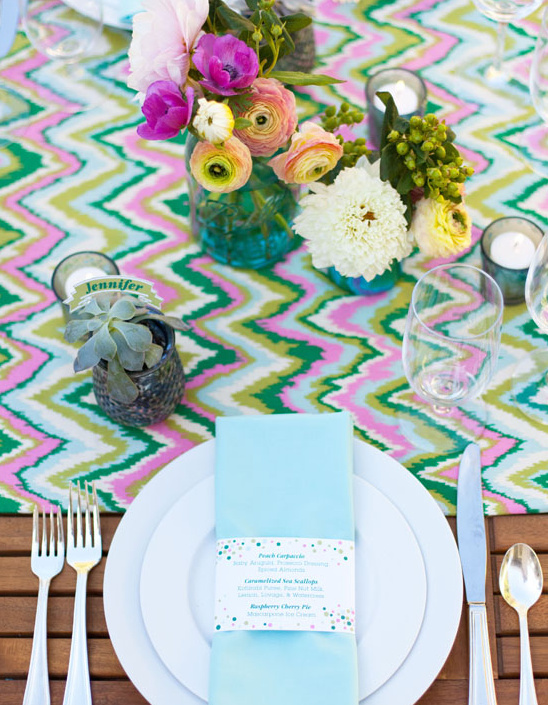 Your wedding planning is officially underway which means you need a party planner. If you are feeling overwhelmed with all the to-dos, look no further than Los Angeles Party Planner, The Green Ribbon Party Planning Co.
Before planning your wedding, Nicole was knee deep in the fashion industry for companies like Saks Fith Avenue, Prada and Louis Vuitton. So ... you know everything she does is going to be ultra stylish and beyond gorgeous and we are so incredibly proud to list her as an official Wedding Chicks vendor. Below is just a snippet of her work click here to see more prettiness. 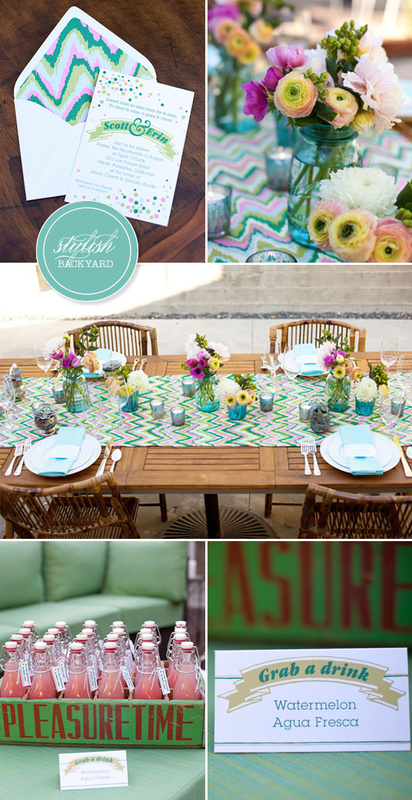 The Green Ribbon Party Planning Co.